Primary sources may be in their original format or may have been reproduced, for example as a book, microfilm collection, video, or on the Internet. All of these formats except Internet sources can be found by searching library catalogs (see search strategies below). Before you start searching it may be useful to find some background information on your topic. In particular, try some of the databases on the Magazines, Journals, Newspapers tab or Books & More page of this guide. Thank you, UC Berkeley! We would like to thank the UC Berkeley libraries for allowing us to use and adapt their excellent guide, Library Research: Finding Primary Sources, on which this page is based. 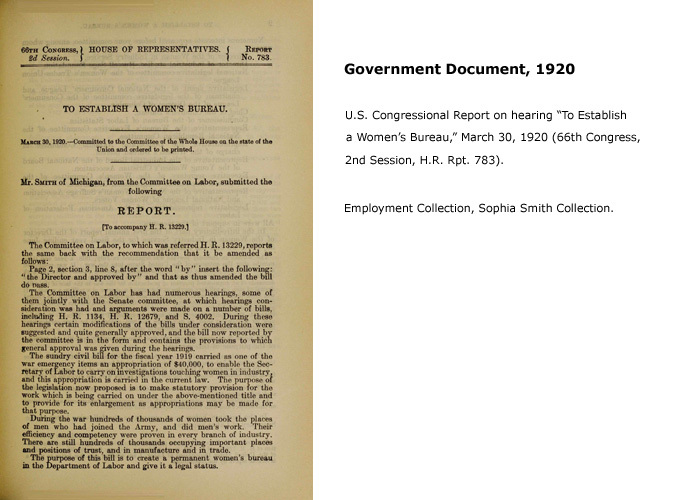 Using Primary Sources on the Web (Reference & User Services Association, American Library Association) - advice on finding and evaluating primary sources on the Internet. Five College Primary Source Research Guide - information about searching and visiting archival collections. OAIster - search for digitized collections on the Internet. Journal Locator - search by journal, magazine, or newspaper title to find articles at Smith. 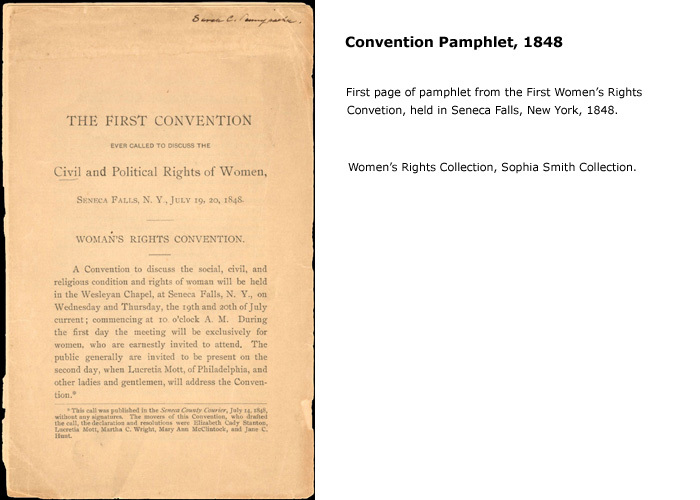 Find Images - Smith College Libraries' resources for finding images.